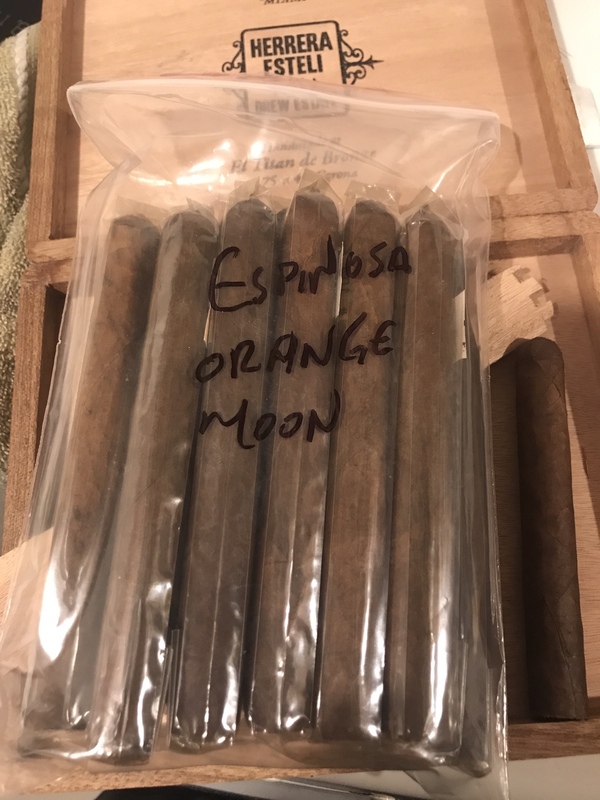 Post up your new smokables here! you finally found some after all that searching? congrats man ! 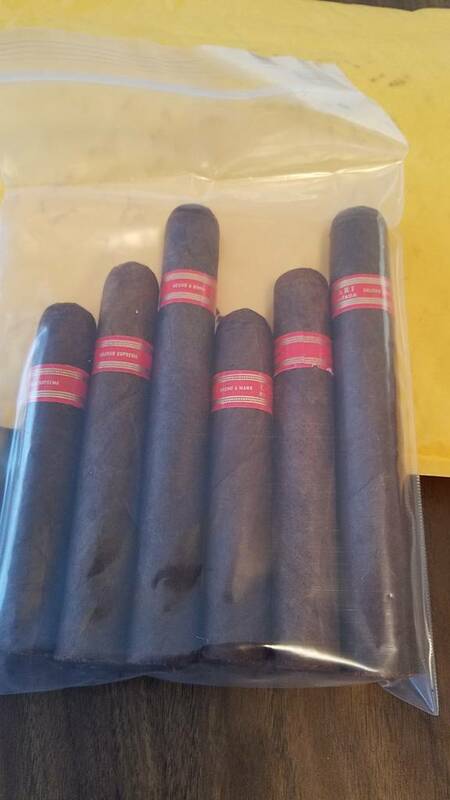 otw back from duke i checked out the burlington JR cigar, imho it's not as good as the one by me, but I did pick up a el geugeunse maduro and umbagog which ive been wanting to try for a while, and Joya Black which i wanted to try cuz it's san andres. they looked so good see? Couldn't help myself, last ones they had. @Tyler86 if you have Venmo I can get you as many as you want as long as they are still in stock which they should be. 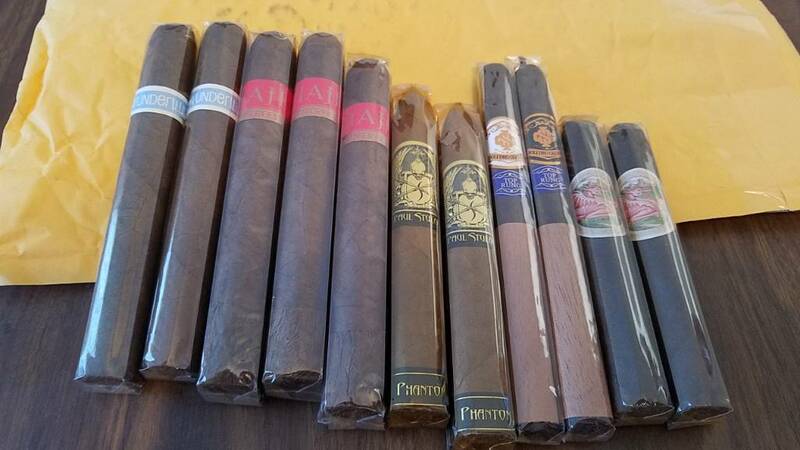 Shoot me a PM if you want them and we can work something out.